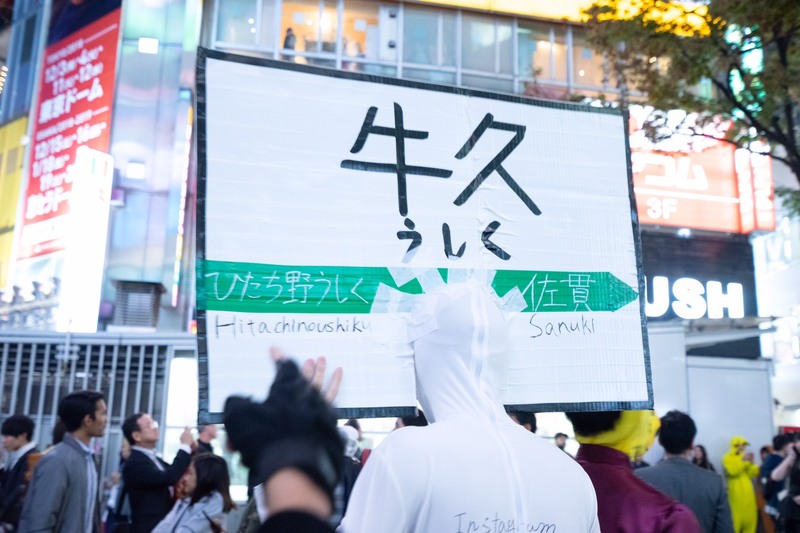 This time I will introduce the 「Shibuya Halloween」. 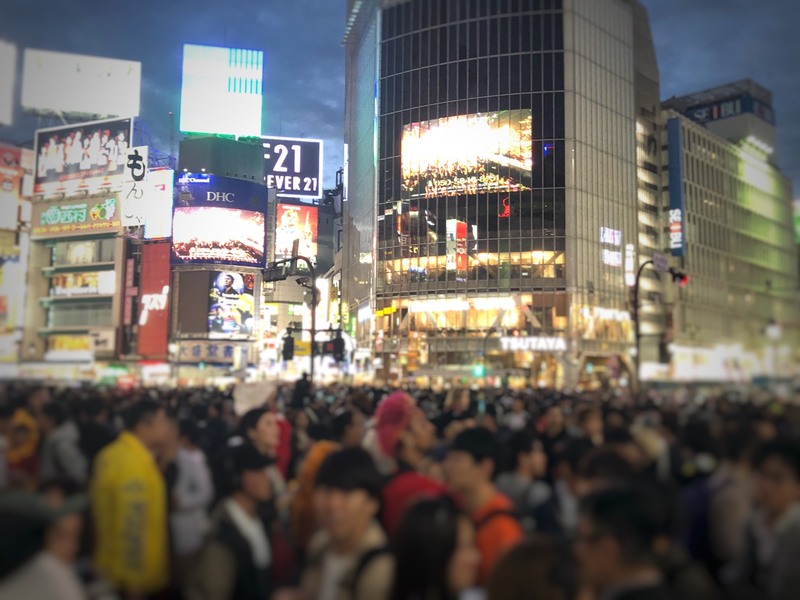 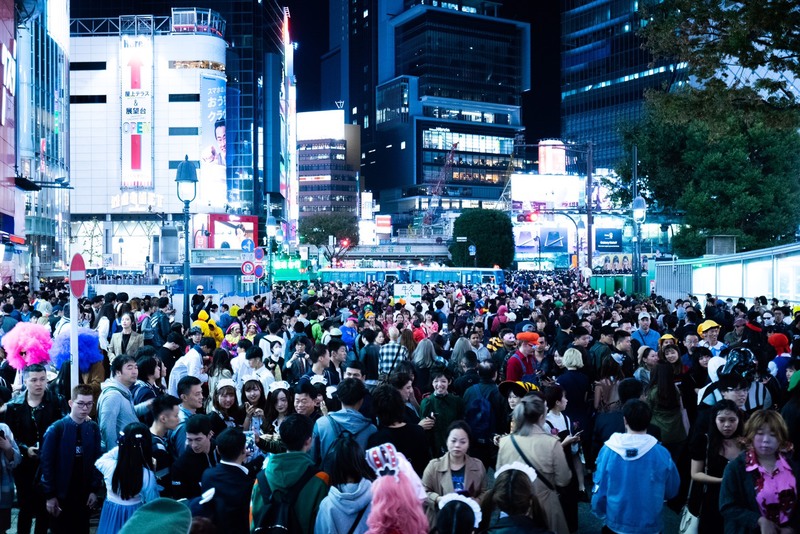 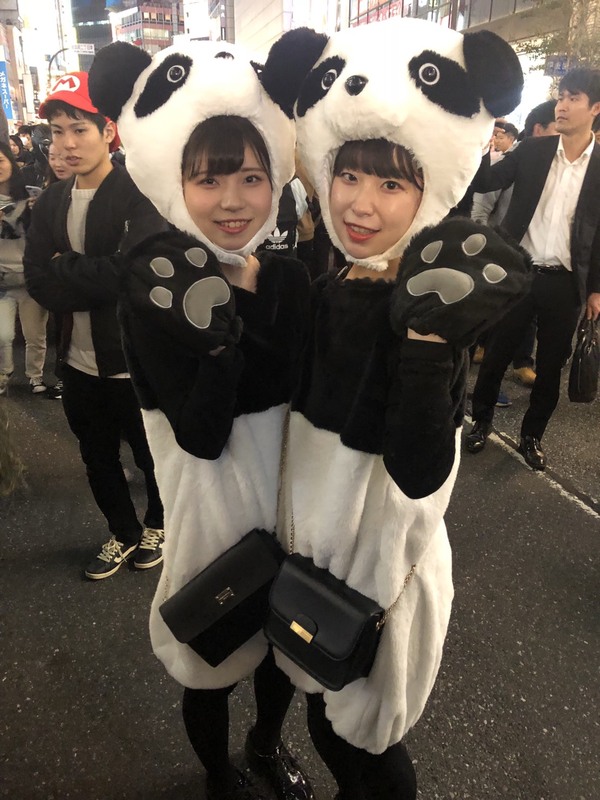 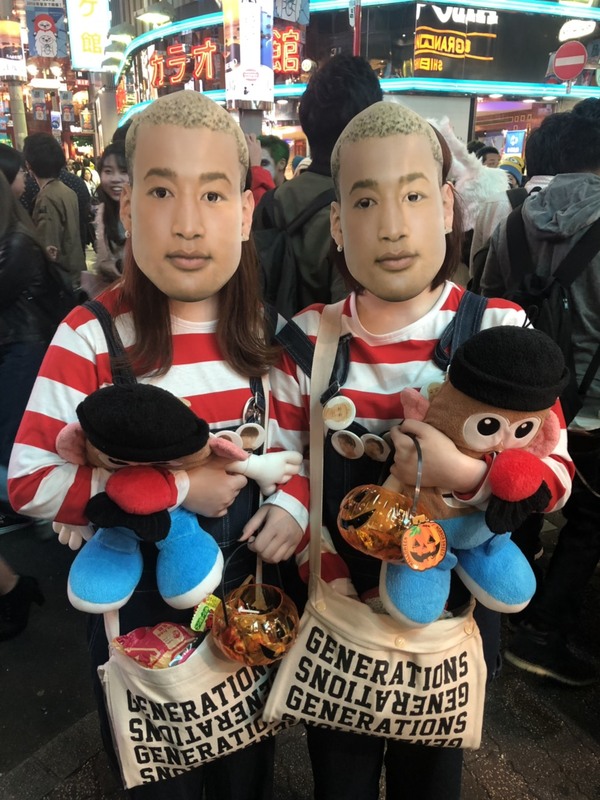 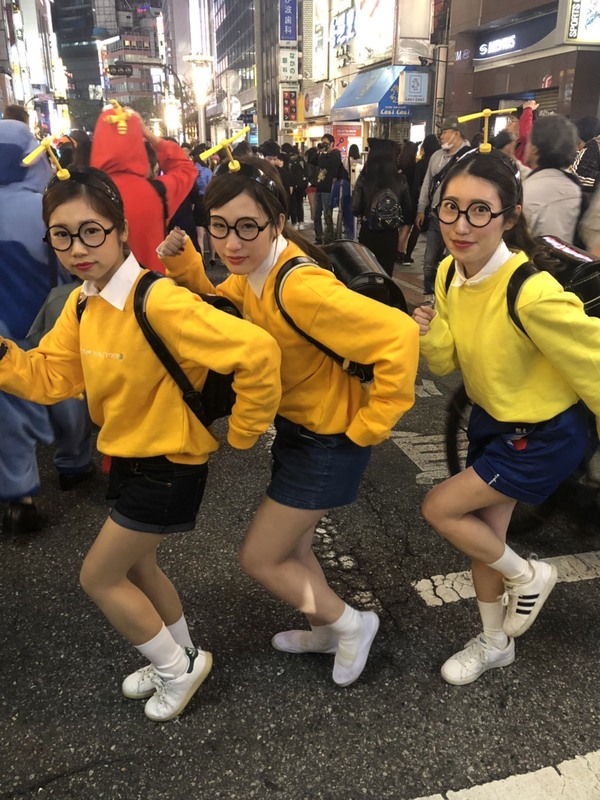 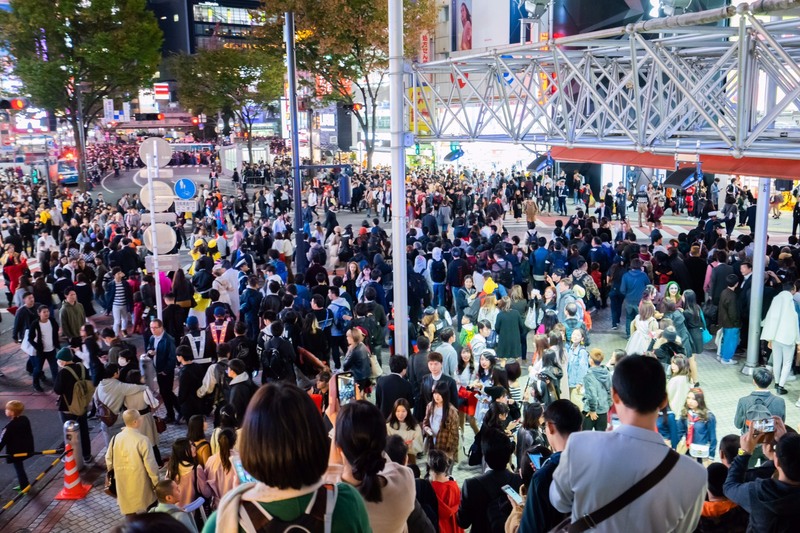 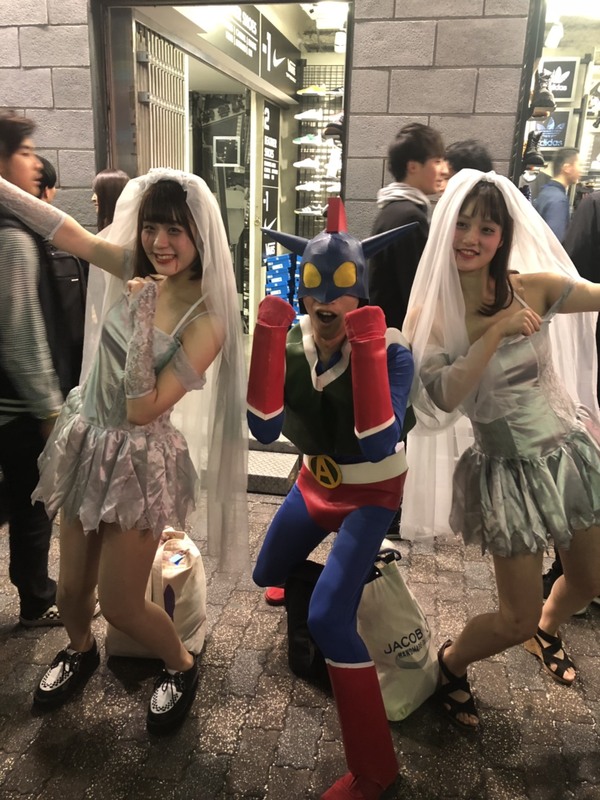 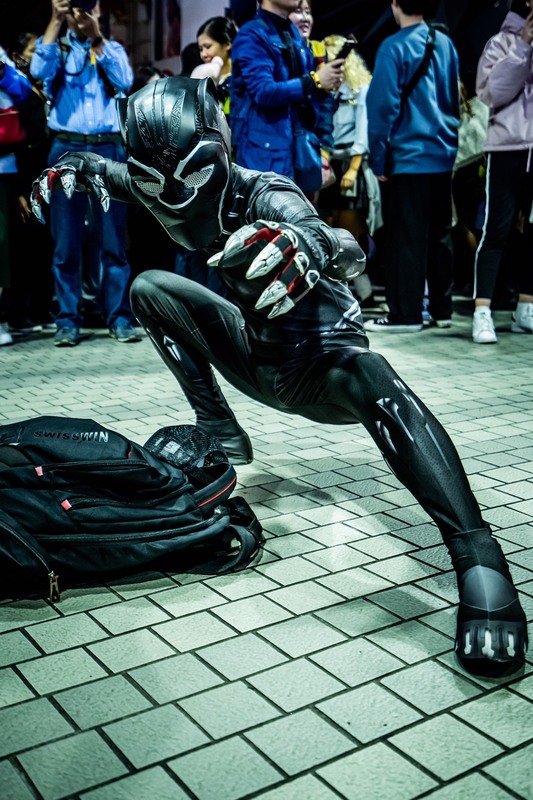 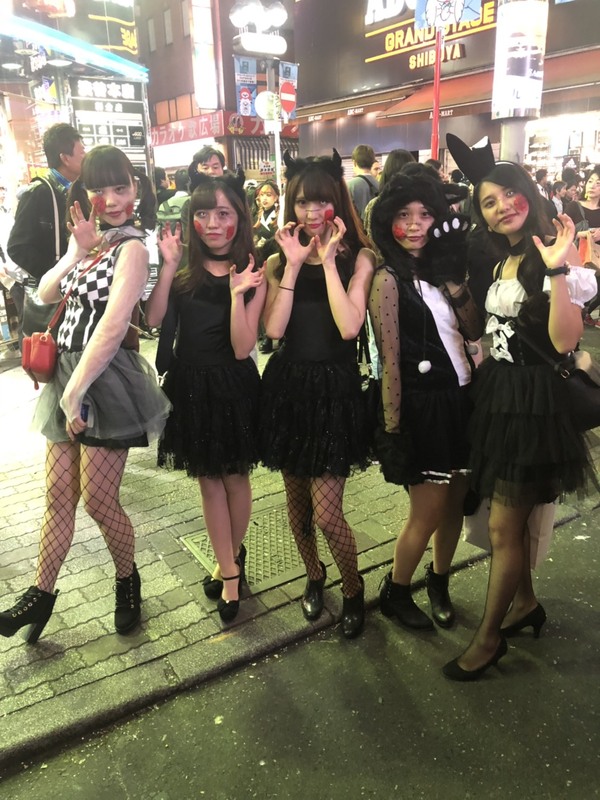 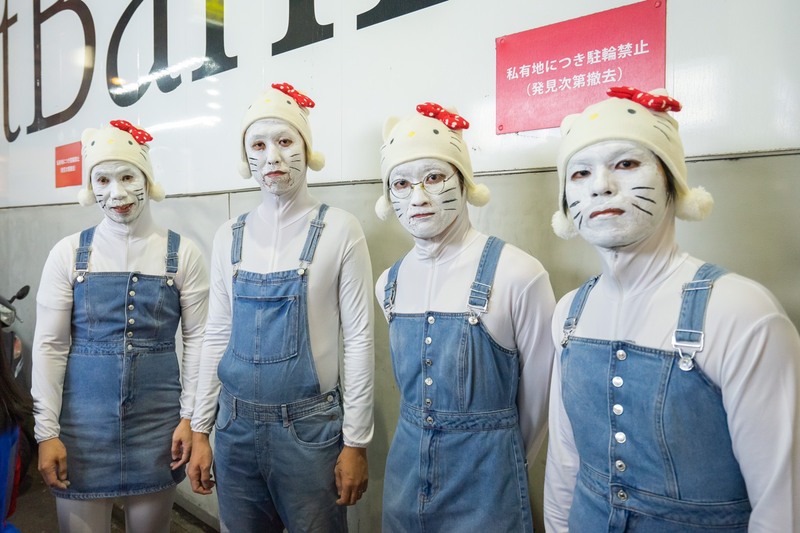 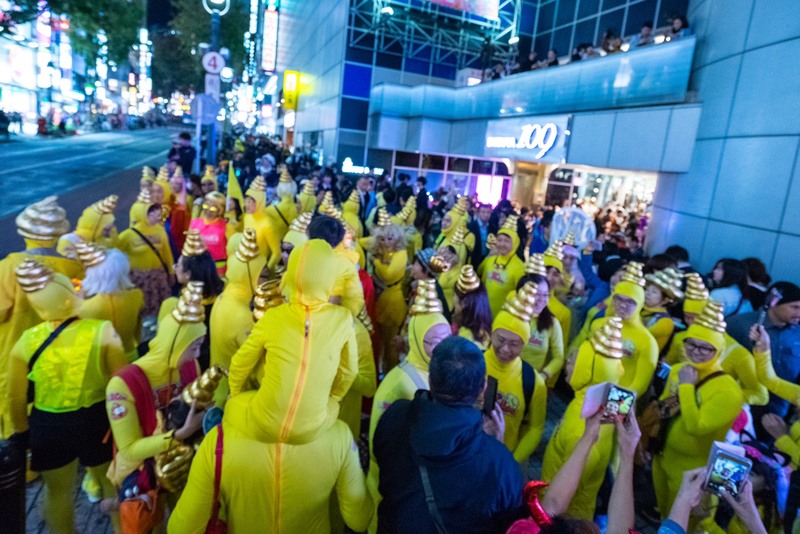 During Halloween, those who are not usually cosplay will dressing up and gathering in the city of Shibuya! 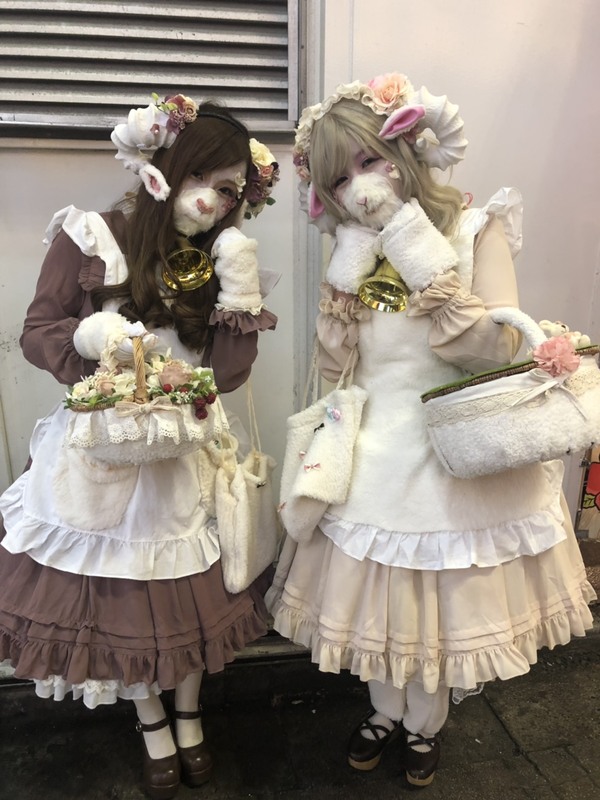 That’t why I feel like I have to go and check! 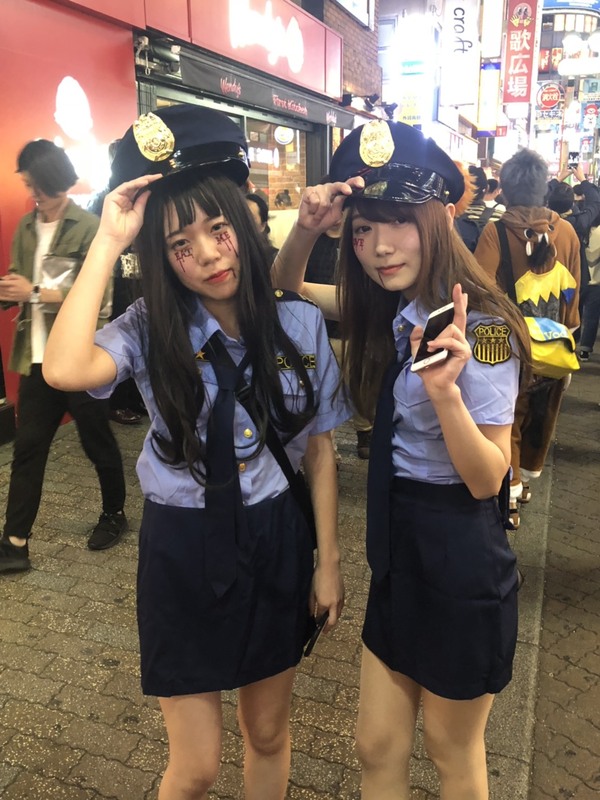 and our very own Cosplay Token (COT) which is to become the de-facto currency of the cosplay economy.